On Saturday, August 8th, 2015, Hamilton Center, Inc. will partner with, Armondo Blakely, owner of Starting Lineup Barber and Beauty, to promote the fourth annual Starting Lineup Allstar Classic. The basketball tournament will be held at the Booker T. Washington Community Center in Terre Haute from 11 am – 5 pm. 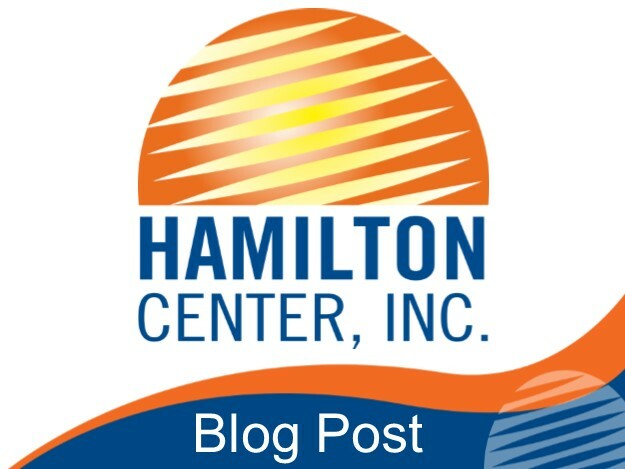 Hamilton Center is the title sponsor for the event this year. Blakely started the tournament as a back-to-school event to showcase some of the Wabash Valley’s best basketball players from grades 6 through 8. But the event is not just about hoops: Blakely will be contributing to the community with a school-supply giveaway on a first-come, first-serve basis. The giveaway is from 9:30 to 10:30 am. Blakely said that he always wanted an event like the Classic when he was growing up. “It means everything to me, this event helps kids to expand their horizon and gives the community a chance to show their support,” he said. All members of the community are welcome to the tournament, and there will be a light breakfast served before the giveaway.